Details of the New Forest’s number one event for volunteering opportunities have been announced to mark International Volunteer Day. The New Forest National Park Volunteer Fair returns in January, bigger and better than ever. The event is organised by the New Forest National Park Authority and brings together dozens of local groups to help budding volunteers find their perfect role. Almost 600 attended last year and hundreds of people are again expected to visit the free fair on Sunday 27 January. Open from 10.30am to 4pm at Lyndhurst Community Centre, the fair showcases opportunities from groups including Pondhead Conservation Trust, Hampshire Swifts and Oakhaven Hospice Trust and more than 30 others. College student Hannah Makin from Brockenhurst began volunteering in 2018. 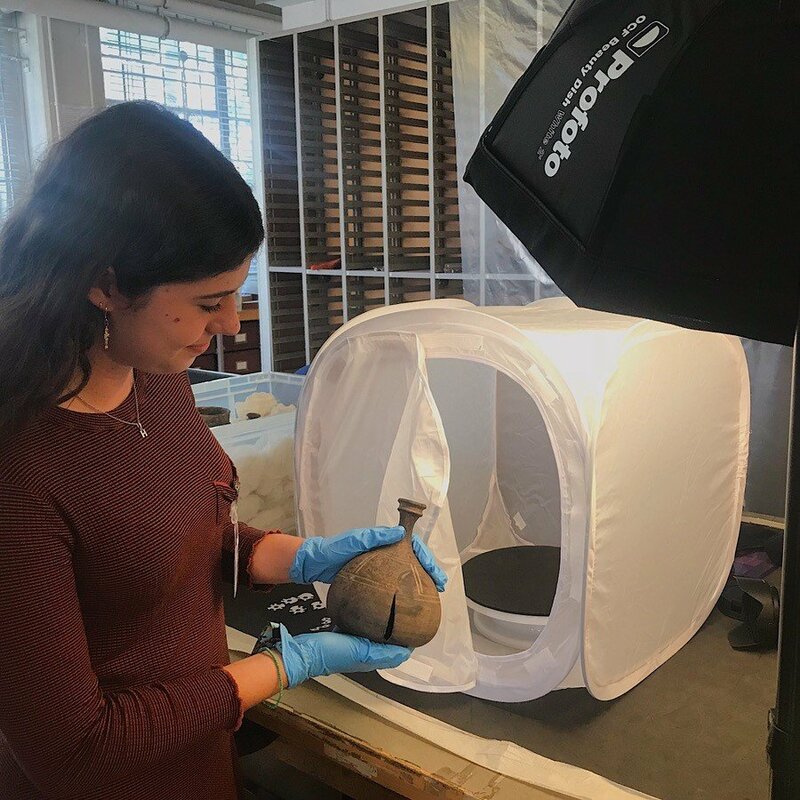 She said: ‘For my volunteering placement I was offered a rare experience – travelling to the British Museum Store Rooms in London to take photos of Roman pottery found in the New Forest over 100 years ago. The organisations attending the fair are listed below. The venue has reached capacity so unfortunately we don’t have any space for additional groups this year.